Our two Eco Lodges, bespoke, brand new Oak Barn and recently modernised Trefaen Cottage have all received a 5-star rating from Visit Wales and offer something special for the discerning customer. Make no mistake when you book one of our homes you will not be disappointed. All of our lodges are self-catering and non-smoking. We provide the highest quality fixtures and fittings and all of our properties are equipped with flat screen TV’s with DVD and Wi-Fi internet connection and fully fitted kitchens. 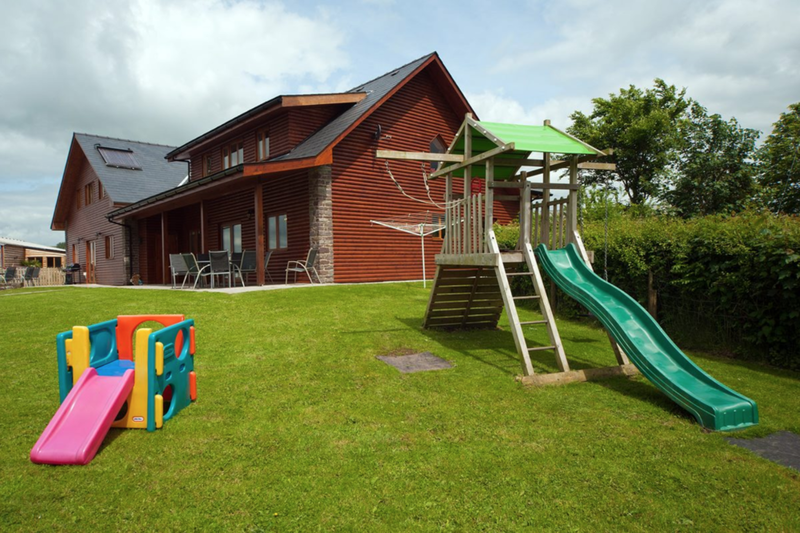 An added benefit to our Eco Lodges and Oak Barn is that they are all disabled friendly thus allowing all guests to enjoy the beauty of the Crai Valley, leading on to the Brecon Beacons.